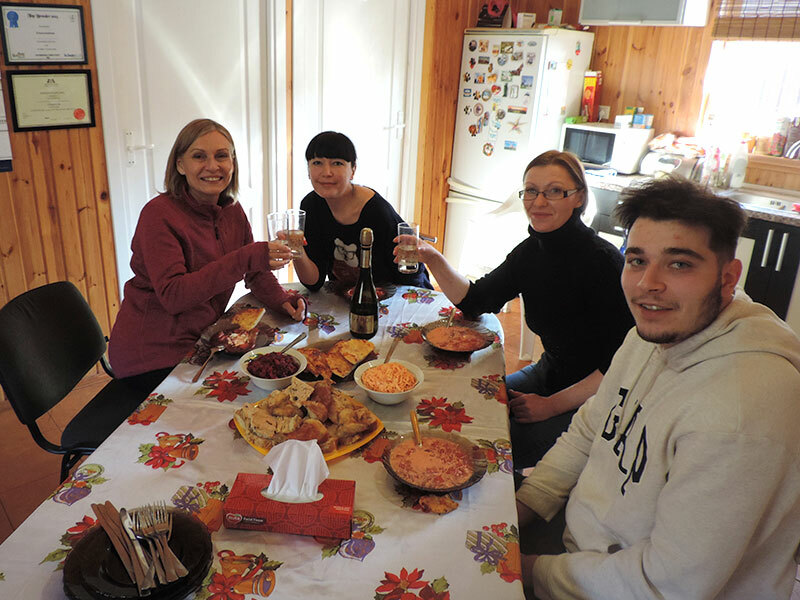 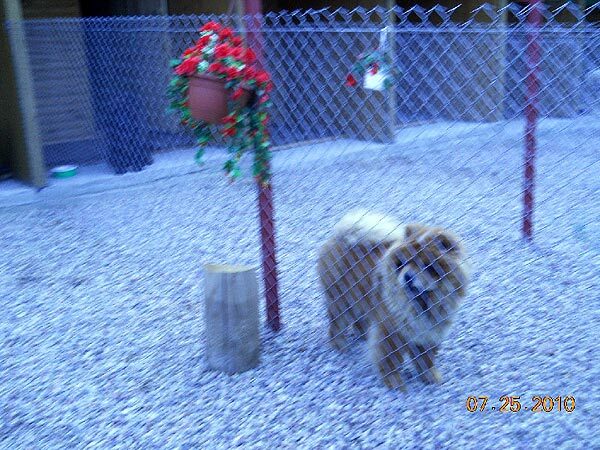 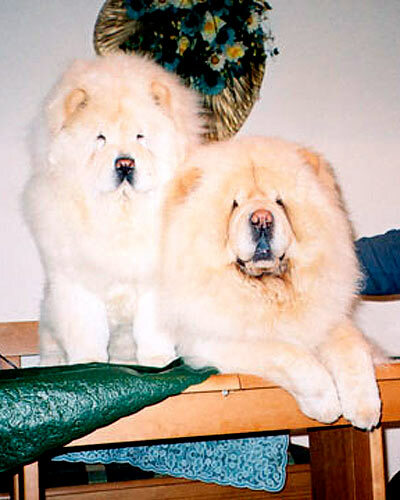 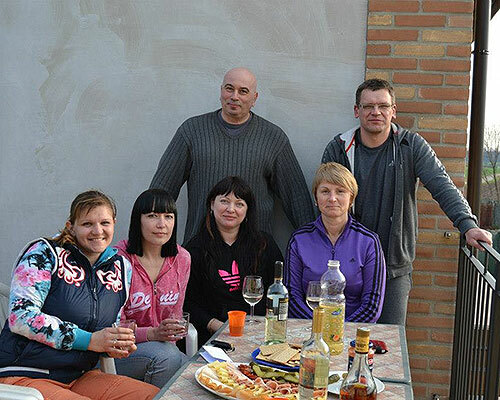 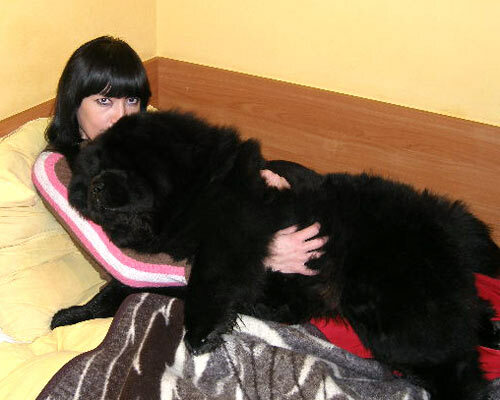 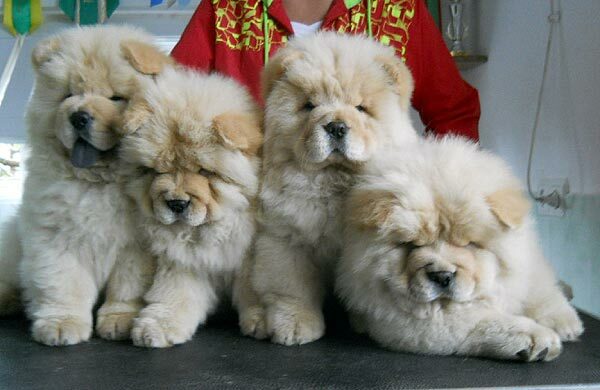 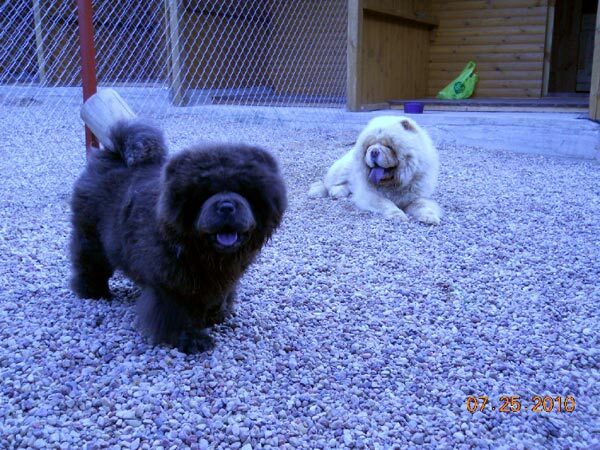 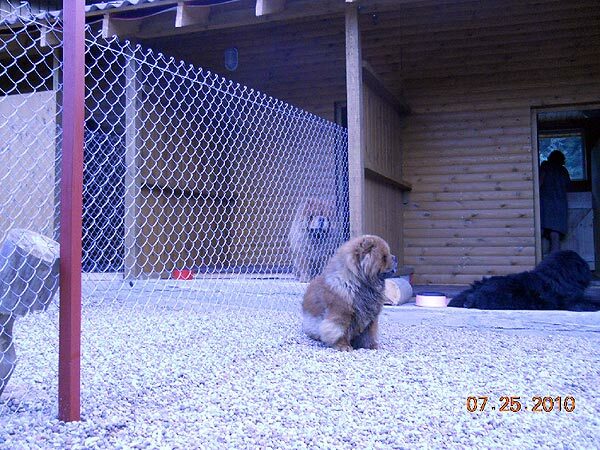 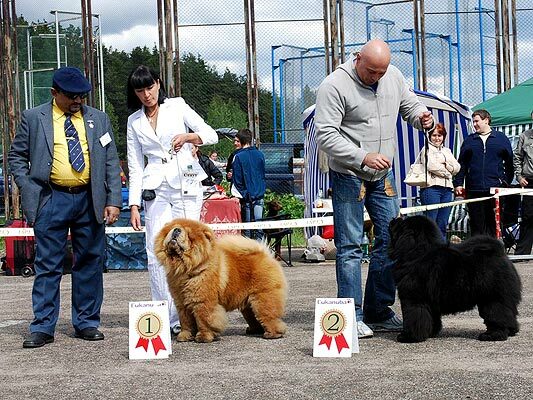 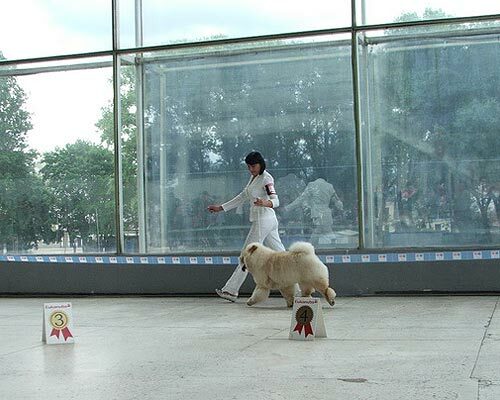 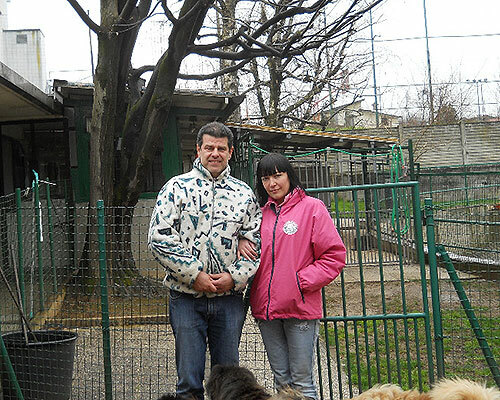 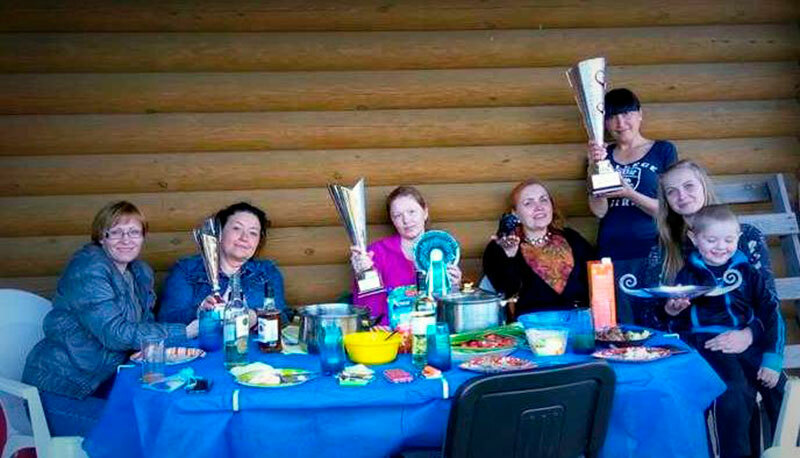 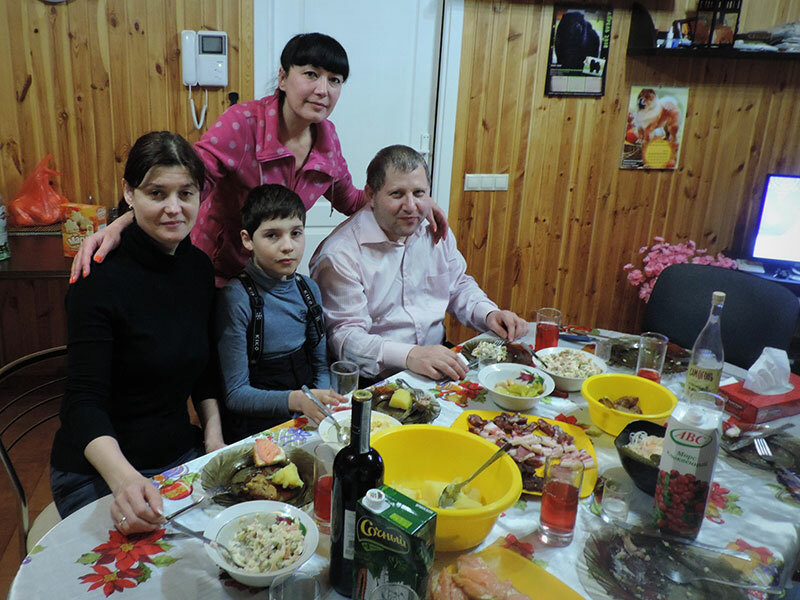 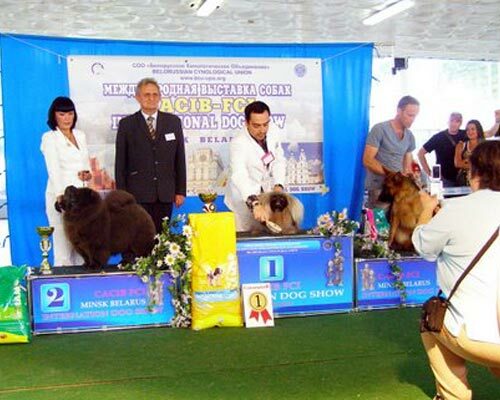 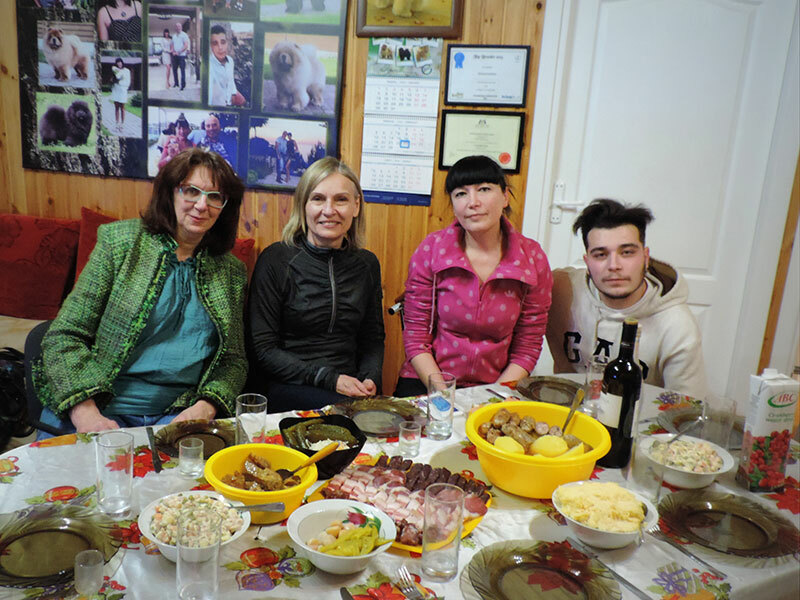 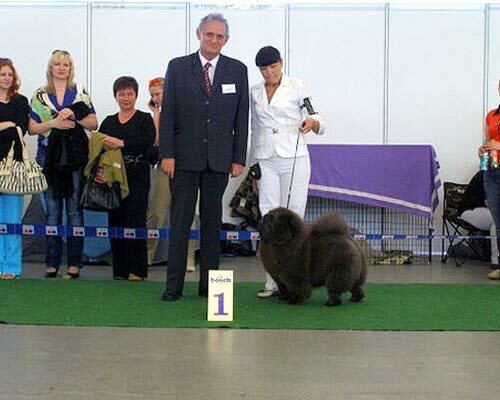 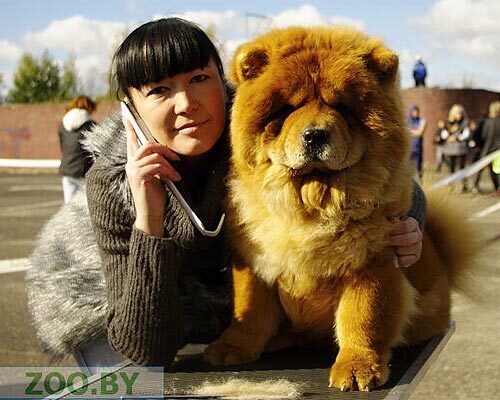 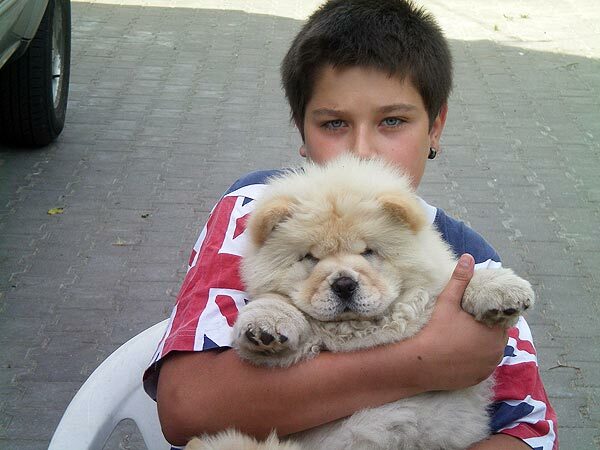 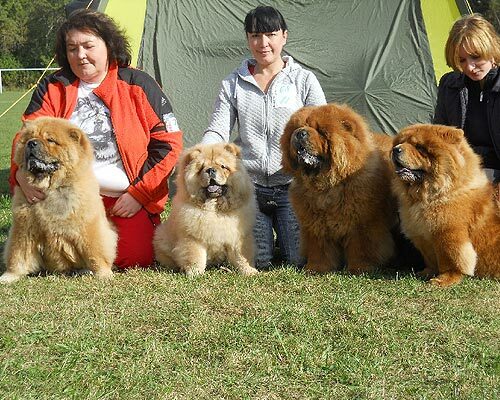 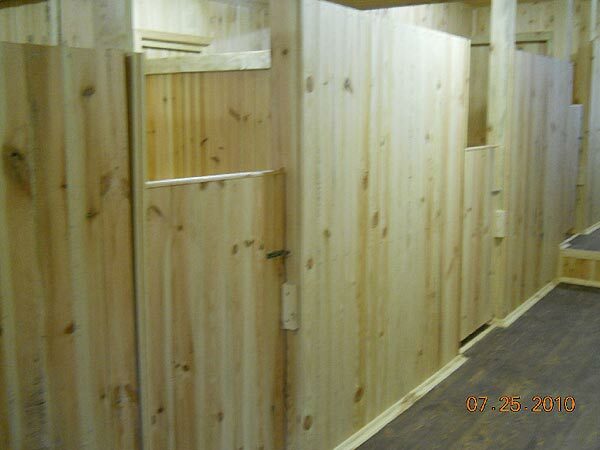 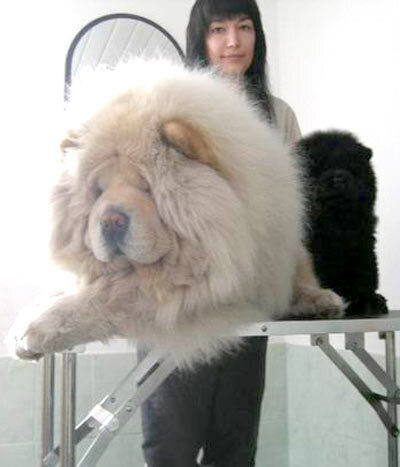 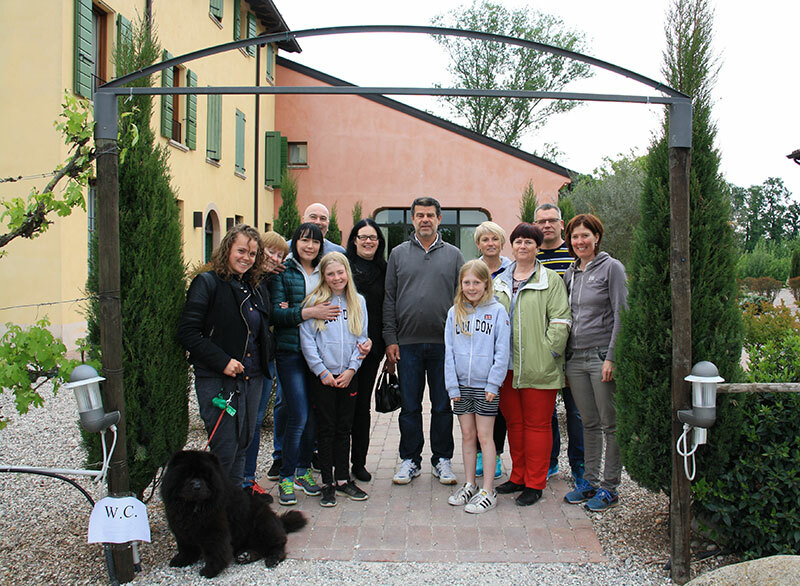 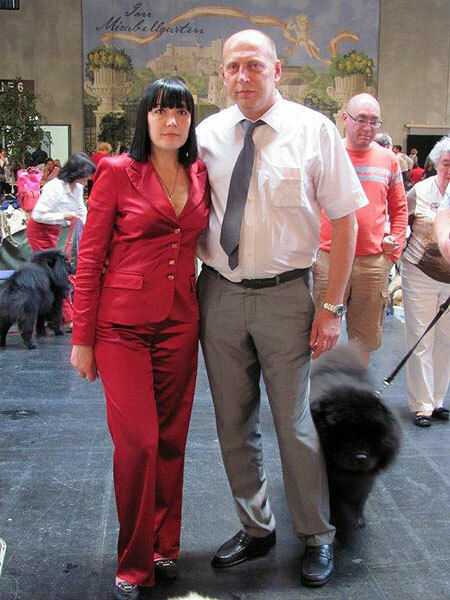 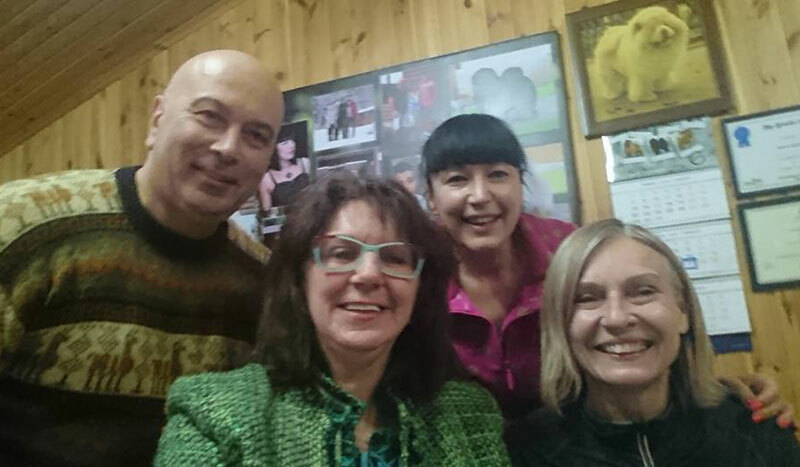 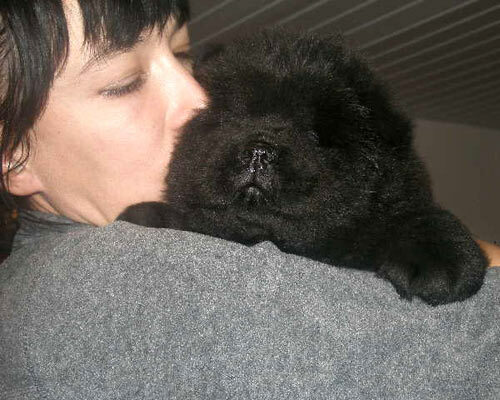 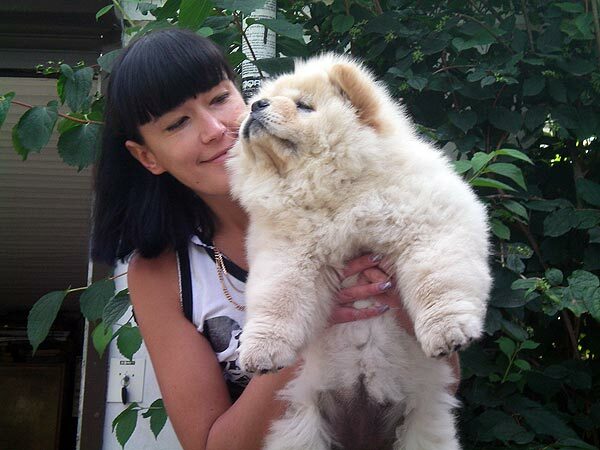 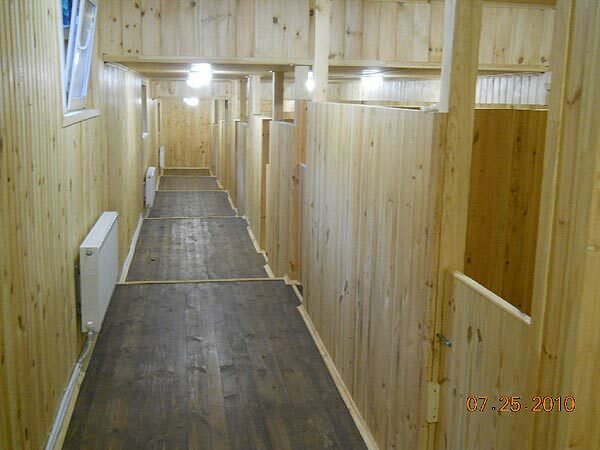 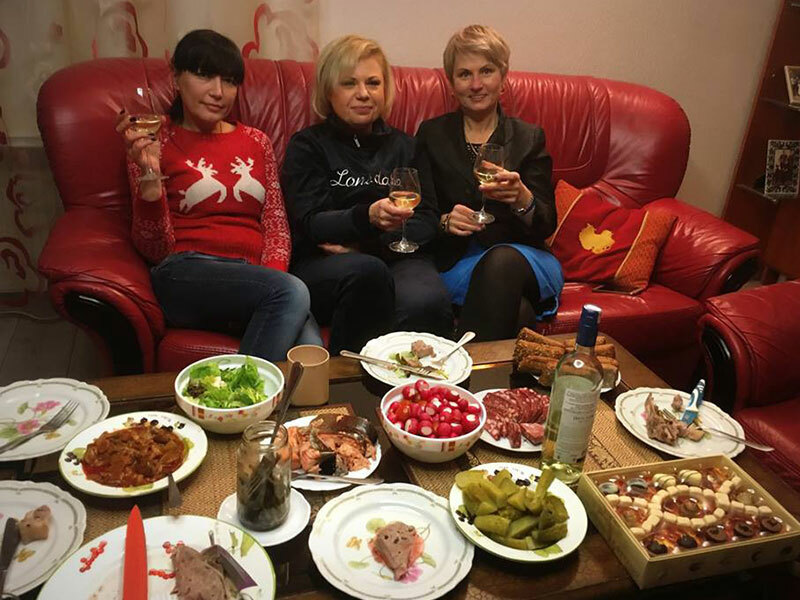 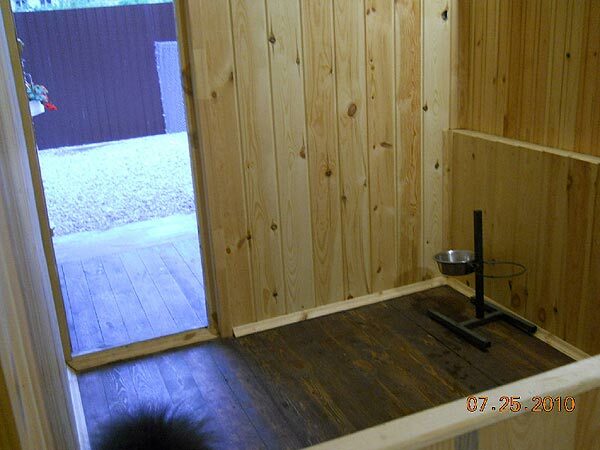 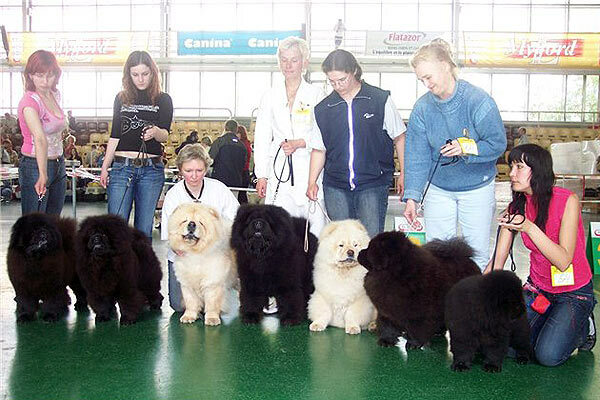 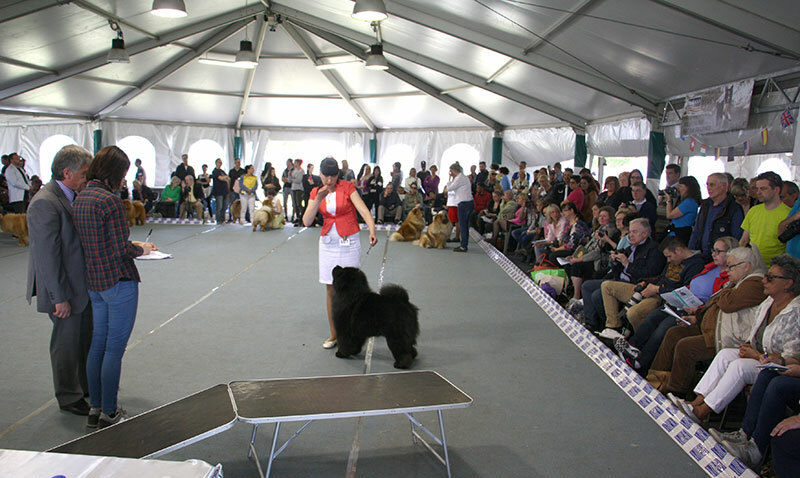 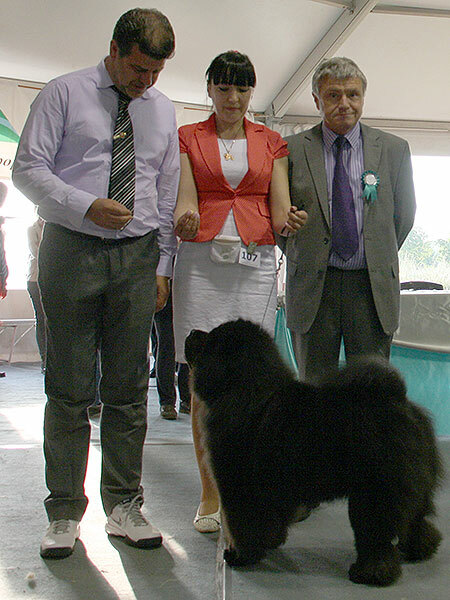 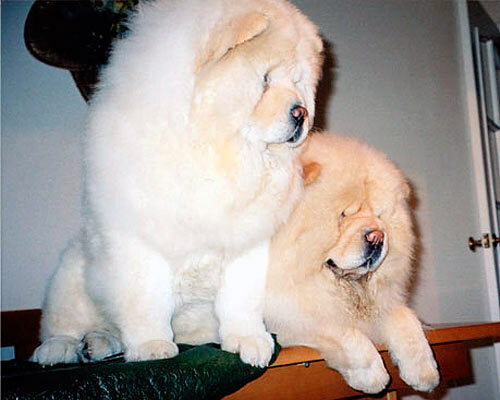 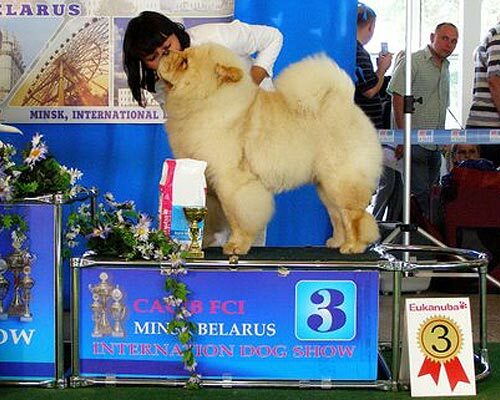 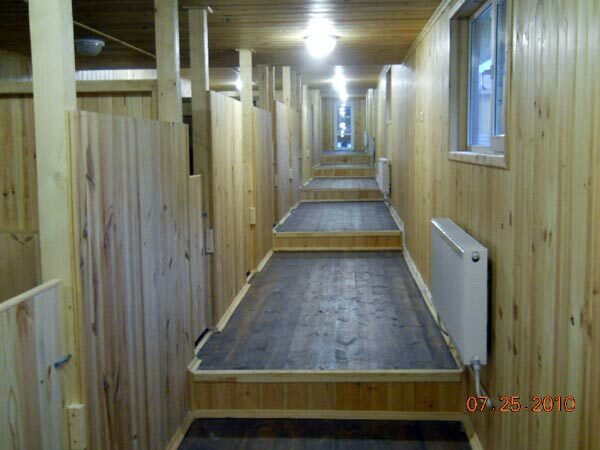 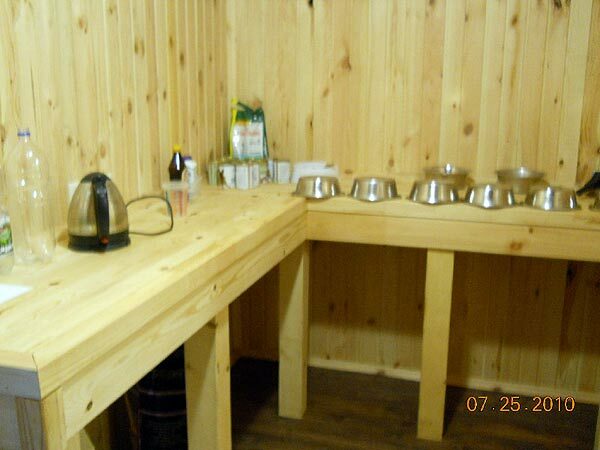 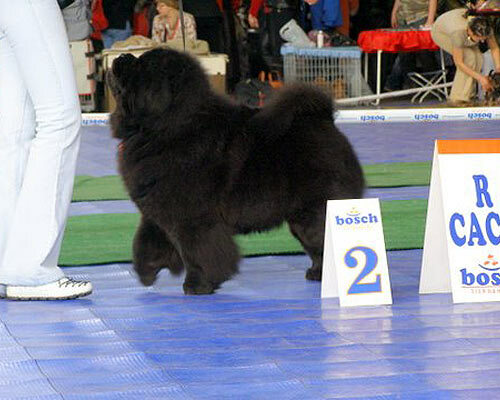 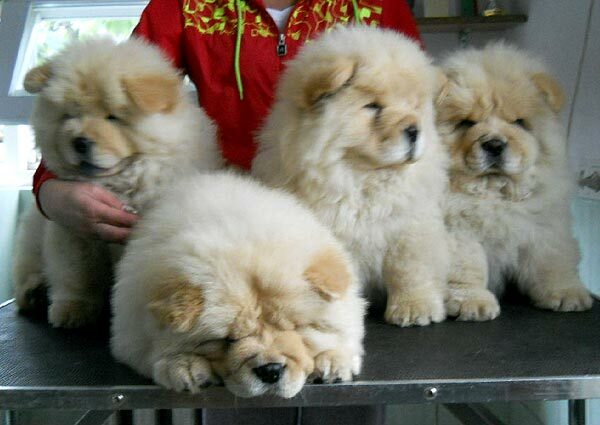 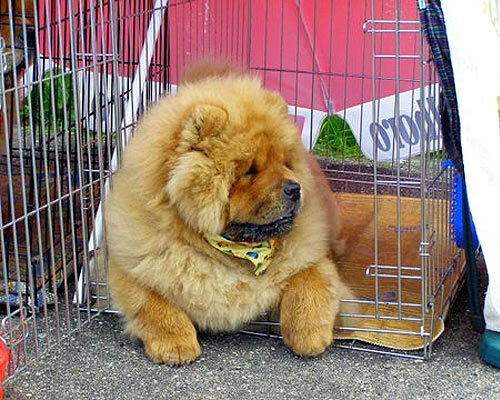 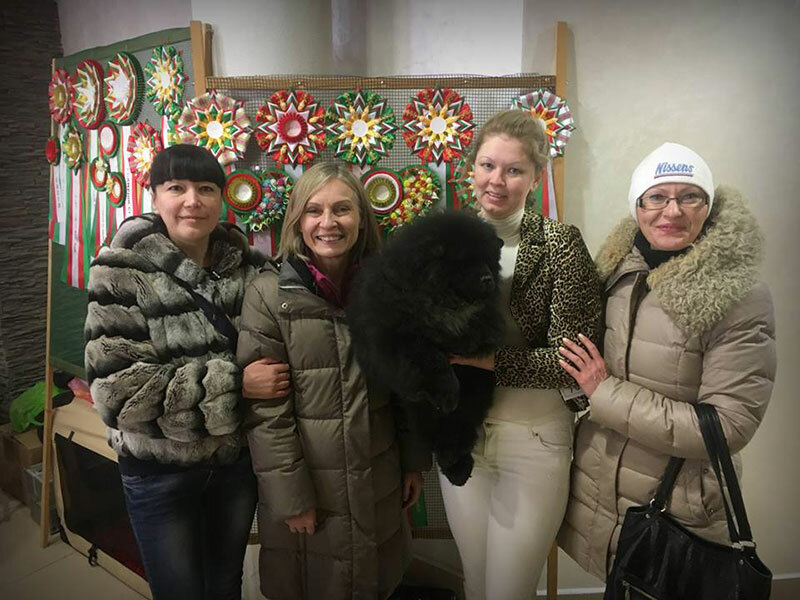 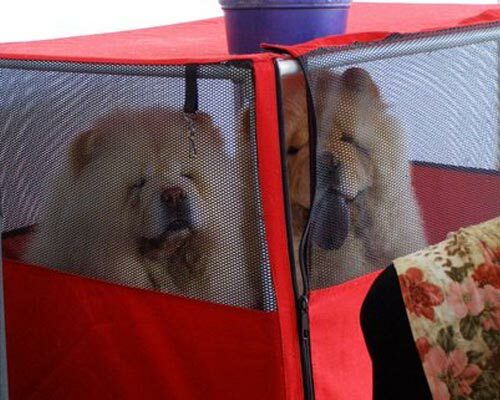 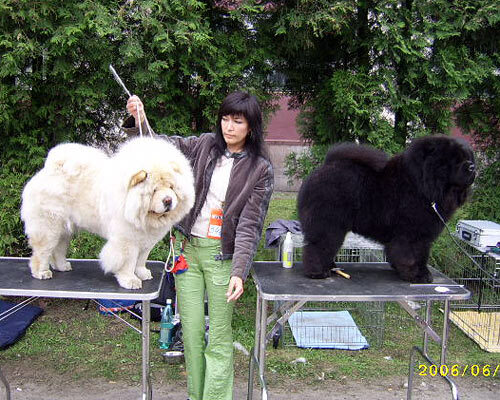 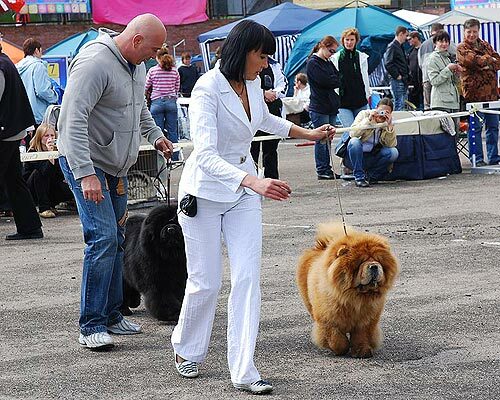 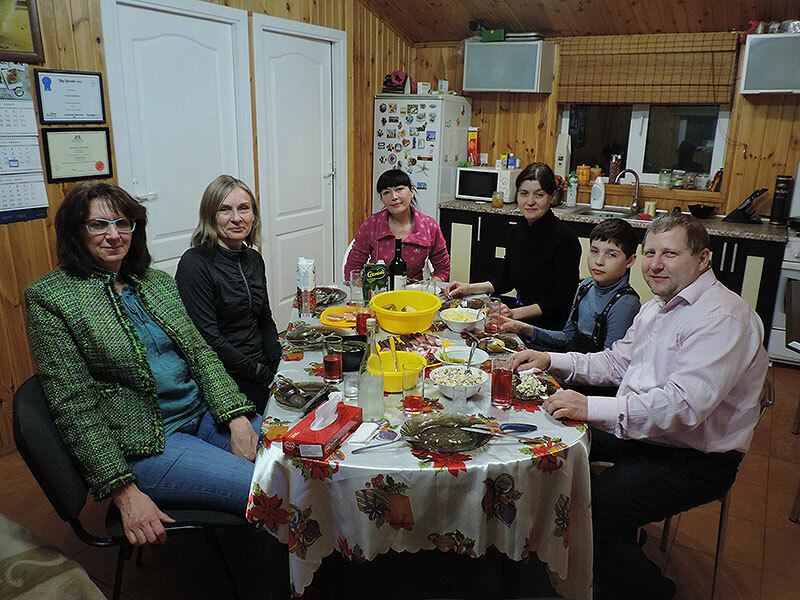 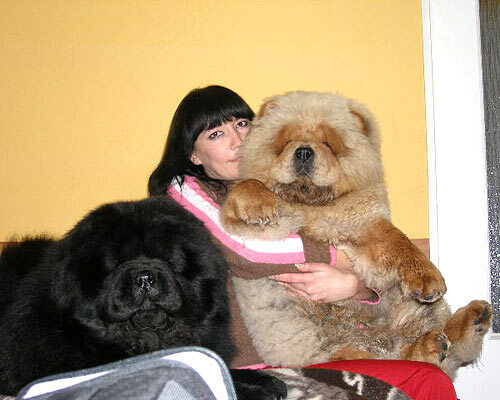 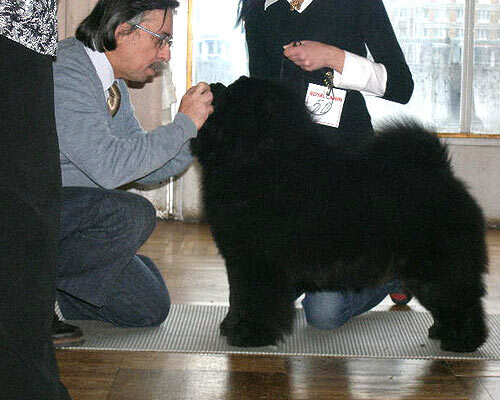 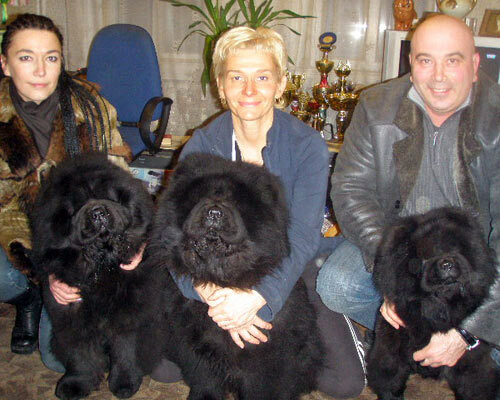 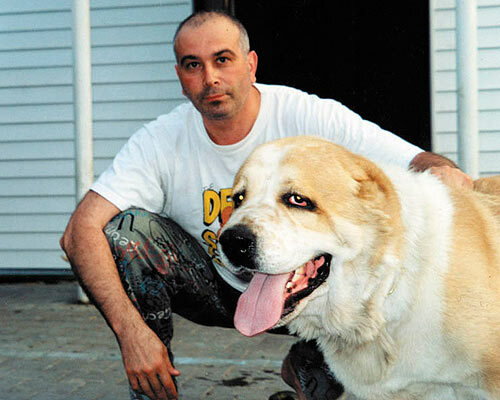 Chow-chow Kennel Djalo, Minsk, Belorussia. 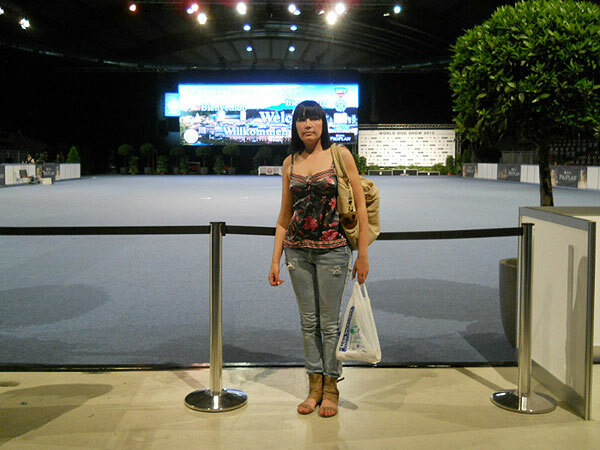 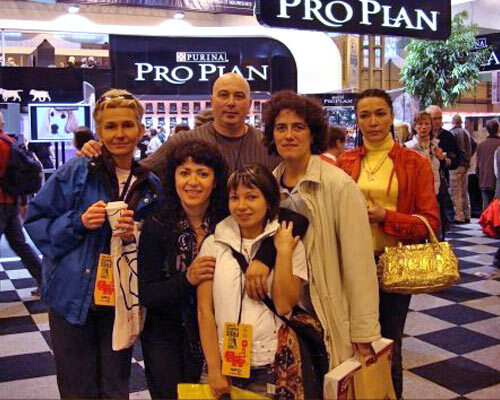 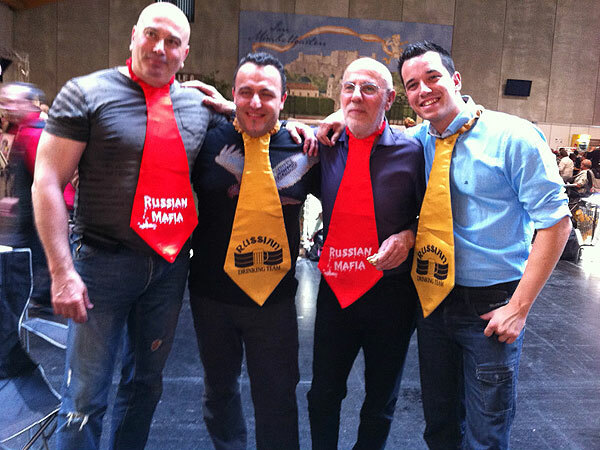 Photoalbum. 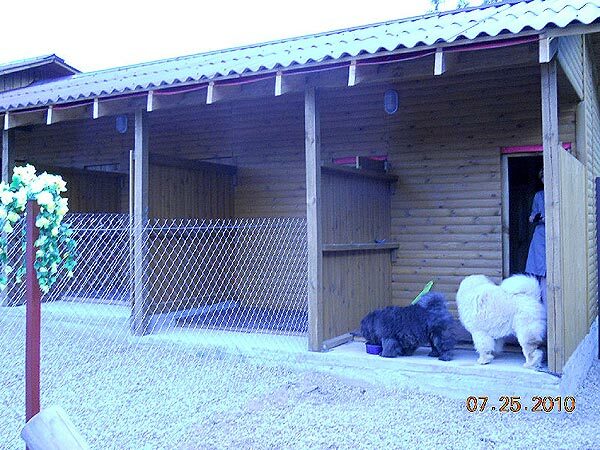 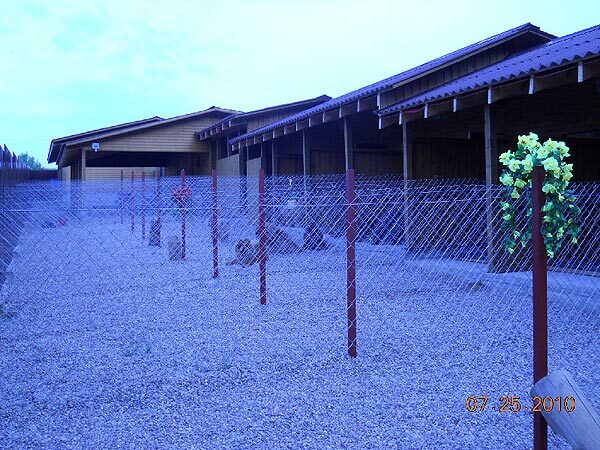 New home for our dogs!